ONE OWNER, RARE 5 SPEED AND A CLEAN CARFAX!! This is a perfect and well maintained Fit that was just serviced with all brand new brakes and tires. It runs and drives like new. A great car to commute to work or take on a long vacation. 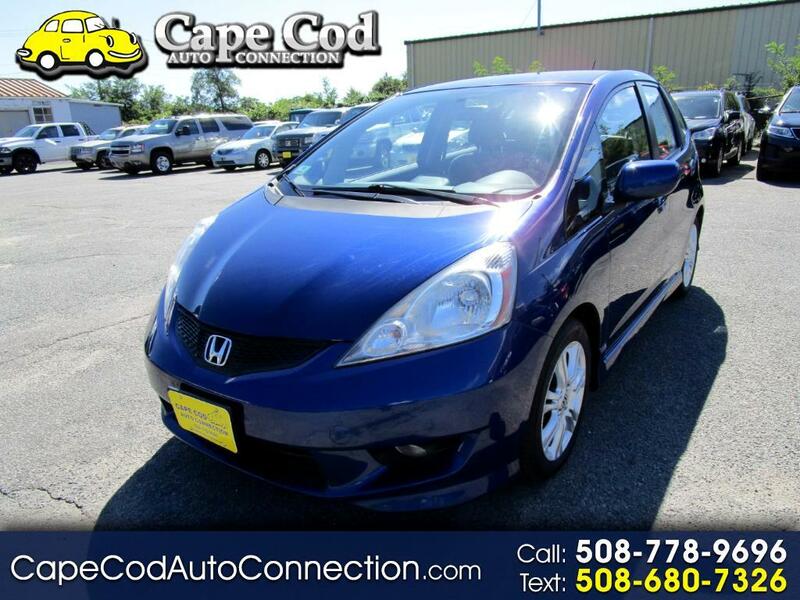 This well cared for Fit offers a comfortable ride, fun to drive, safety and Honda dependability. This is Honda quality at its best. Check out the pictures and the Carfax! !